Extra host A.J. Calloway has become the latest in an ever growing line of famous TV personalities who are being called out for allege sexual misconduct. 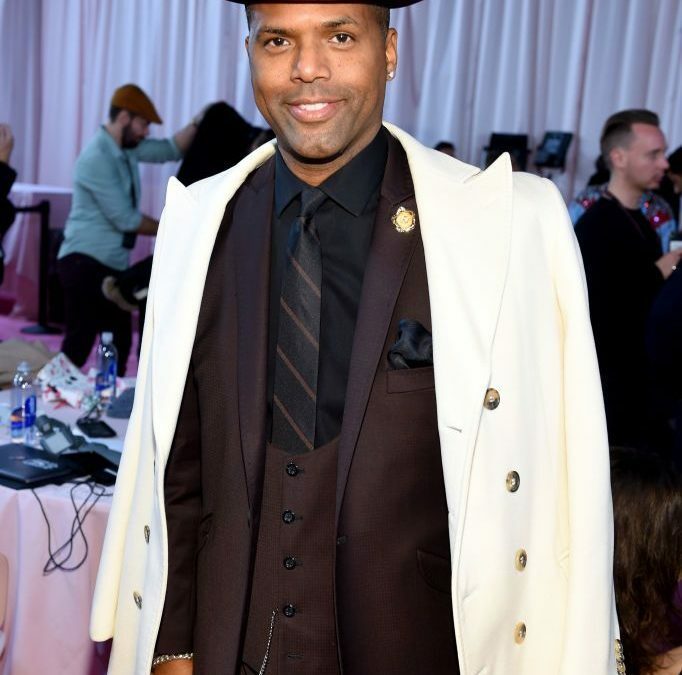 According to The Hollywood Reporter, Calloway was suspended by Warner Bros. Television after multiple women came forward with abuse and sexual misconduct allegations. Though the embattled host has previously denied an earlier abuse accusation, he’s been tightlipped about the latest developments. In a statement released by Warner Bros., the network says they’re investigating the matter though but have not turned up any evidence of wrongdoing on Calloway’s part. We guess time will tell if AJ Calloway is indeed innocent of all charges but being that he was accused of sexual assault by author and domestic-violence activist Sil Lai Abrams back in 2006 (a case dismissed on procedural grounds), it’s kinda hard to just take his word for it.